Only 17 miles from the centre of beautiful, historic Edinburgh, The Gordon Arms is in an ideal location to explore the delights of Scotland’s Capital City. The countryside surrounding West Linton is renowned not only for its scenic beauty but also for its outdoor activities including, walking, cycling/mountain biking, pony trekking, fishing and golf. The scenery of the borders and the countryside surrounding West Linton makes it a perfect centre for outdoor activity. The Da Vinci Code, in 2003, and the subsequent film. Rosslyn Chapel Trust was established in 1995 to care for the Chapel and oversee its conservation and public access. 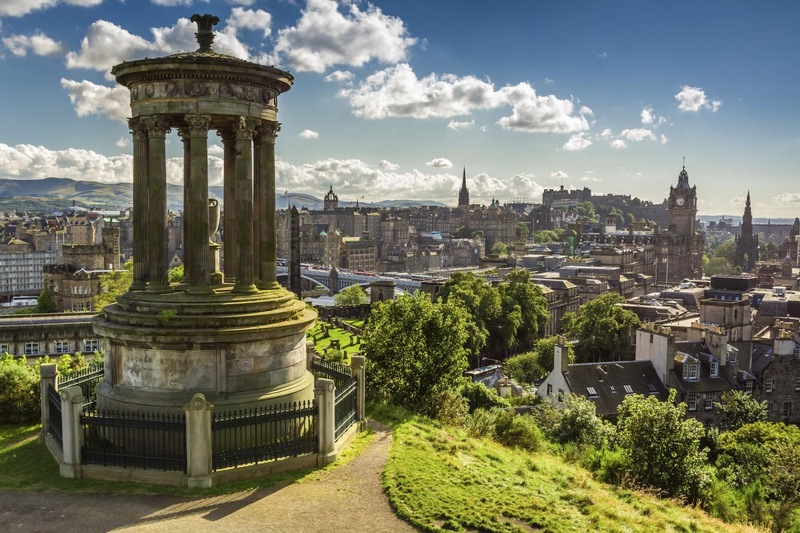 Every August, the Edinburgh International Festival transforms one of the world's most beautiful cities. The International Festival’s success is built on an uncompromising commitment to virtuosity and originality, inviting some of the finest creators and performers from the worlds of theatre, music, opera and dance to offer a unique experience for audiences. Edinburgh Zoo is a world-class attraction and offers an extensive animal collection. Edinburgh Castle is a world famous icon of Scotland and forms part of Edinburgh’s World Heritage Site. Glentress Forest is a mountain biking Mecca nestled deep within the stunning Tweed Valley. Midlothian Snowsports Centre, formerly known as Hillend Ski Centre, boasts the longest dry ski slope in Europe. West Linton Golf Course is an 18-hole course, designed by James Braid, boasting wonderful views of the Scottish Border countryside with the hills of Upper Tweeddale to the south, Mendick Hill to the south west and the Pentland Hills to the north. In addition to the breath taking scenery there is an abundance of wildlife; including red grouse, hares, owls and curlews.